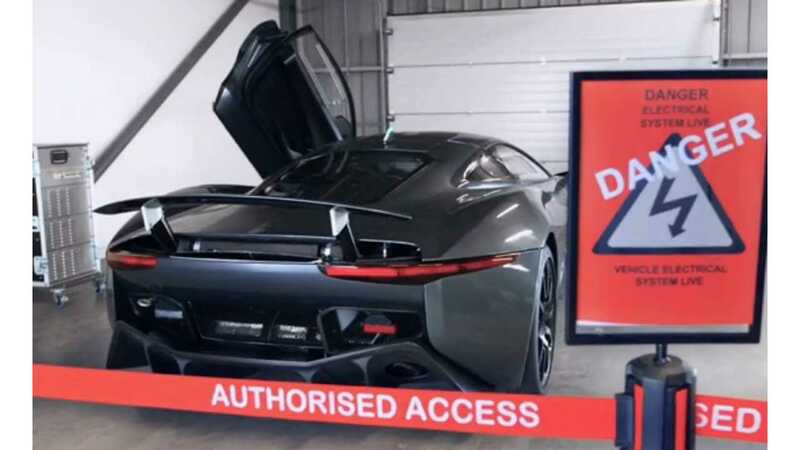 Jaguar tells Autocar the development story behind the C-X75 plug-in supercar in this quality behind-the-scenes video presentation. 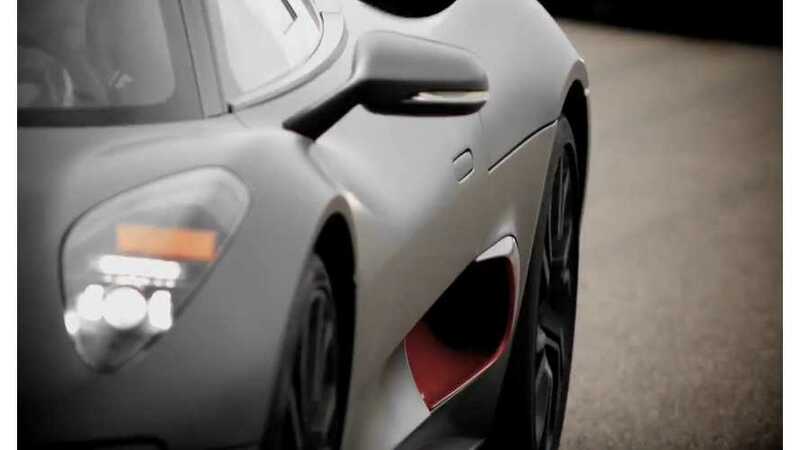 "Our challenge was monumental - we needed to achieve the performance of a Veyron, the range of a Volt and the CO2 of a Prius"
And while they achieved those goals, it's a shame there wasn't a 4th criteria - price of Fisker Karma (up to $116,000), because the near $1.5 million USD pricetag was the C-X75's ultimate undoing, as production was cancelled in December of 2012. Autocar also recently did a very good last "first drive" video on the vehicle, which you can find here.